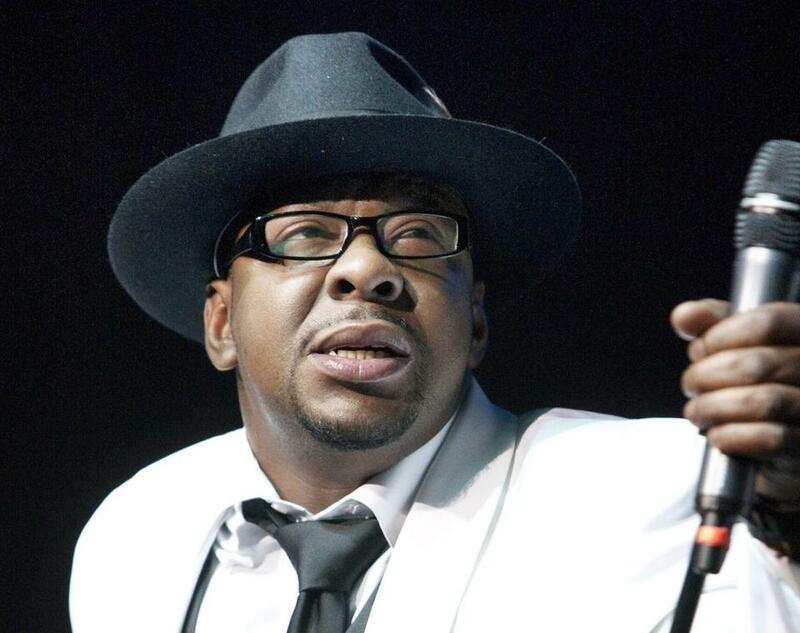 Bobby Brown has some harsh words for the man he holds responsible for his daughter’s death. In an interview with Rolling Stone, the Roxbury native says he wishes Nick Gordon, who was his daughter Bobbi Kristina’s boyfriend, was in prison. And that’s not all. Brown, who’s 49 and sober now, is producing BET’s upcoming “The Bobby Brown Story,” which was greenlit after the success of last year’s miniseries “The New Edition Story.” He’s also working on a new solo LP, his first in several years. One other provocative thing Brown has to say: He doesn’t believe Houston died of a drug overdose.